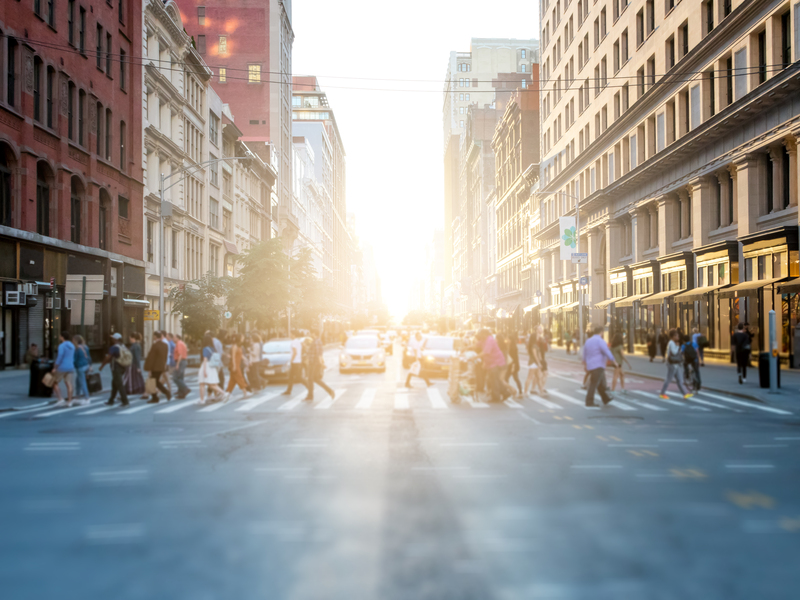 During his January 2019 State of the City address, New York City Mayor Bill de Blasio announced a new initiative that guarantees affordable healthcare for every resident of the city. The new program will provide care for those who lack insurance because they can’t afford it, feel that they don’t need it, or have no access to it due to their immigration status. One of the hopes for the program is that it will stem the tide of overwhelming overuse of the city’s hospital emergency rooms. Having insurance won’t accomplish this alone. People need the access to preventative care that insurance provides, as well as ongoing education to help them make good health decisions and take better care of themselves and their families. Here, digital messaging can come to the rescue. 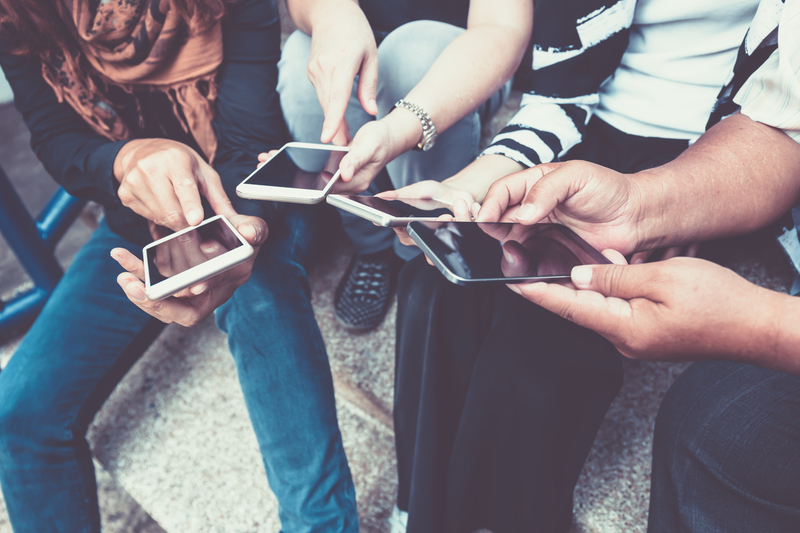 A recent study that we conducted in conjunction with a U.S.-based four-hospital system showed just how powerful an impact digital education has on patient outcomes and cost metrics. Providing relevant, evidence-based information throughout the care episode resulted not only in a statistically significant decrease in length of stay and emergency room visits, it positively impacted readmissions, discharge destination and day-of-surgery cancellations. Watch out, baby boomers—millennials are on track this year to overtake you as America’s largest generation, according to recent research by the Pew Research Center. These young adults, who will range in age from 23 to 38 in 2019, are positioned to make healthcare decisions for themselves, their own growing families and their aging parents. 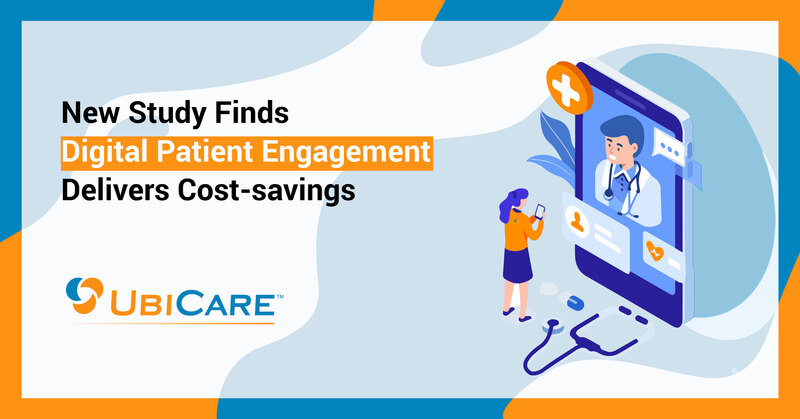 Boston, MA – Cutting-edge findings from a new study prove that early, mobile patient engagement from diagnosis through post-care generates significant cost-savings and better patient outcomes. More than 60 million Americans live in rural communities, where small hospitals strain to stay open amid increasing healthcare demands and dwindling revenue. Today, Nov. 15, 2018, is for them, and for the dedicated healthcare providers among them. It’s National Rural Health Day, the third Thursday in November designated by the National Organization of State Offices of Rural Health to celebrate rural healthcare providers and call attention to the unique health needs of rural populations. More than 80 small community hospitals have closed since 2010; hundreds of others struggle to survive. 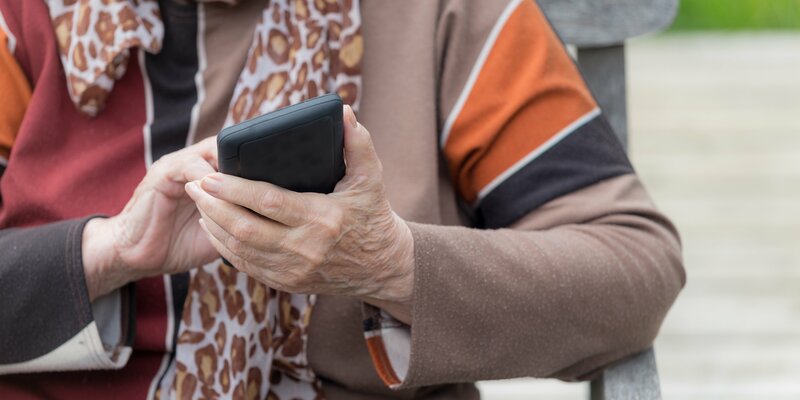 Telehealth services, now offered by several healthcare systems nationwide, have become a lifeline for rural patients who can’t always travel the distances required to reach urban hospitals for care. Physicians and other healthcare providers electronically communicate “face to face” with these patients to help them manage everything from influenza to chronic conditions such as diabetes or congestive heart failure. But as demand for long-distance healthcare grows, telehealth isn’t the only solution (nor the best one) available to healthcare providers.